Interest rates are rising and so are home prices. That is putting pressure on borrowers and buyers alike. Mortgage application volume fell 11.2 percent last week from the previous week on a seasonally adjusted basis, according to the Mortgage Bankers Association. Volume is up 42 percent compared from the same week one year ago, when rates were higher. “Despite the 30 year fixed mortgage rate being almost 50 basis points lower than a year ago, refinance activity has been extremely sensitive to rate increases as the pool of borrowers who can benefit from refinancing continues to diminish,” said Mike Fratantoni, chief economist for the MBA. Mortgage applications to refinance a home loan fell 15 percent for the week, but are still nearly 72 percent higher than one year ago. This is residual demand from the Brexit-induced drop in interest rates last month. Mortgage lenders have been inundated with refinance requests, according to Brandon Ivey, editor of Inside Mortgage Finance. “Residential lenders were unprepared for the decline in interest rates seen after the 'Brexit' vote in late June, constraining origination capacity and prompting increased turn times,” he wrote in a post this week. Ivey cited several lenders who said they were over capacity and were hiring as many as 30 loan officers a month. Refinance volume slowed for the week due to slightly higher rates. The average contract interest rate for 30-year fixed-rate mortgages with conforming loan balances ($417,000 or less) increased to 3.69 percent from 3.65 percent, with points unchanged at 0.36 (including the origination fee) for 80 percent loan-to-value ratio loans. While that rate is still historically very low, borrowers are watching every tick closely, and most borrowers have already refinanced their loans, some more than once. 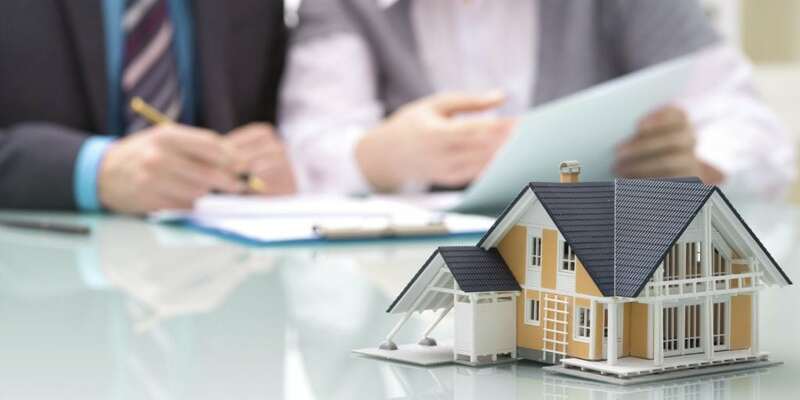 About half of securitized agency mortgages, however, have interest rates higher than 4 percent, according to Inside Mortgage Finance. Generally, a 50- basis-point difference is enough to benefit a borrower on the monthly payment. Not all of these loans can be refinanced, however, as some borrowers may not have enough equity in their homes or enough income to qualify. Mortgage applications to purchase a home decreased 3 percent, seasonally adjusted, for the week to the lowest level since February. They are 12 percent higher compared with the same week one year ago. Homebuyer demand is falling off, as low supplies and high prices continue to plague the market. A housing demand index from real estate brokerage Redfin fell 17 percent in June from a year ago. That was the fifth-consecutive month of year-over-year declines. Home sales overall continue to rise, but they could be increasing at a far faster pace if there were simply more available listings.